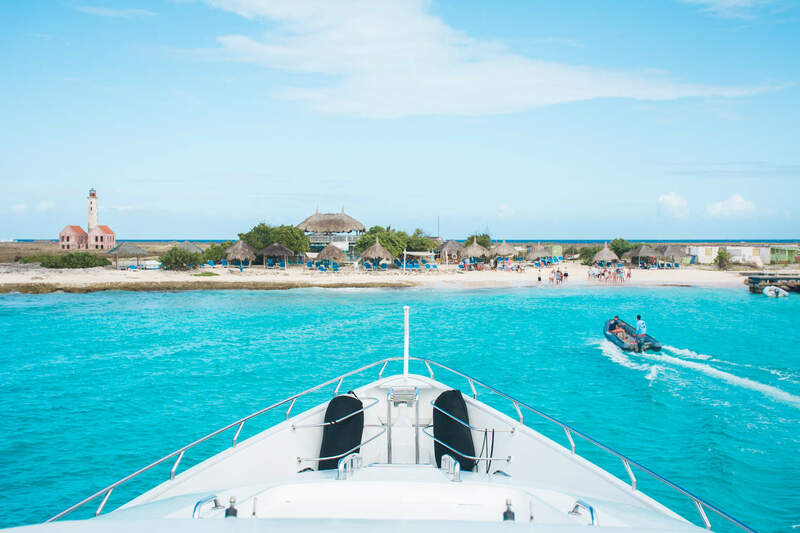 Find yourself relaxing on a boat trip to Klein Curaçao on board of a luxurious yacht. 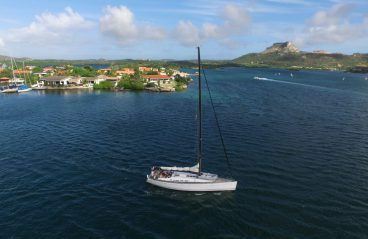 The small island of Klein Curaçao is a white pearl in the midst of the dark blue ocean. You will be dazzled by its white sandy beach! 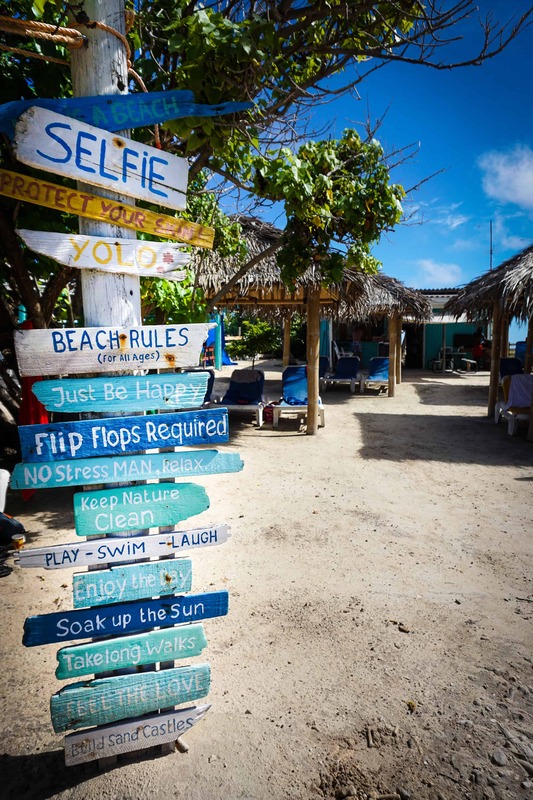 Be sure to take a swim and don’t miss a chance to also snorkel with sea turtles! 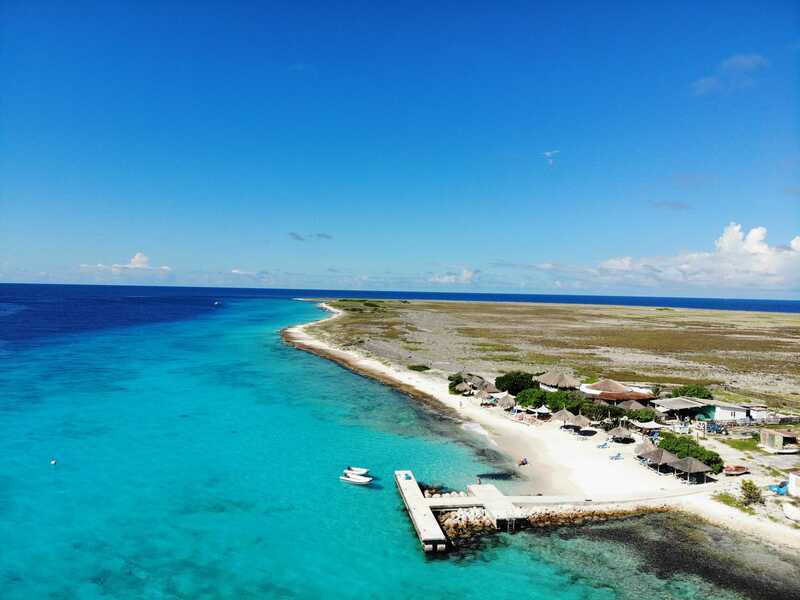 A tip for divers; Klein Curaçao has beautiful dive spots! 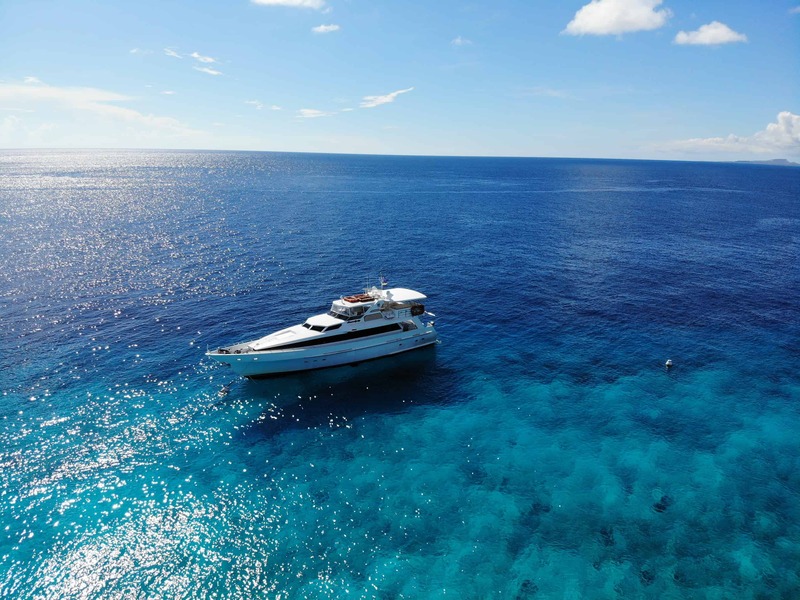 This day trip is onboard one of Curaçao’s most luxurious yacht, Serendipity. 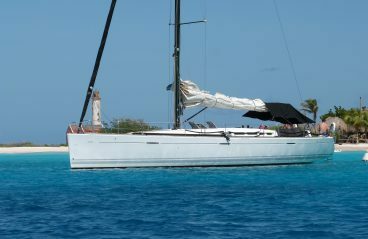 At 7 o’clock in the morning, the luxurious yacht will depart from Spanish Water. 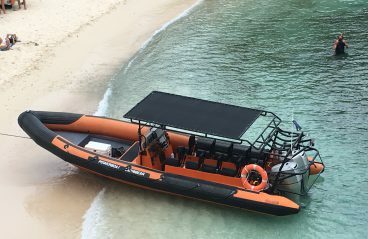 The friendly staff off Miss Ann boat trips will welcome you on board! 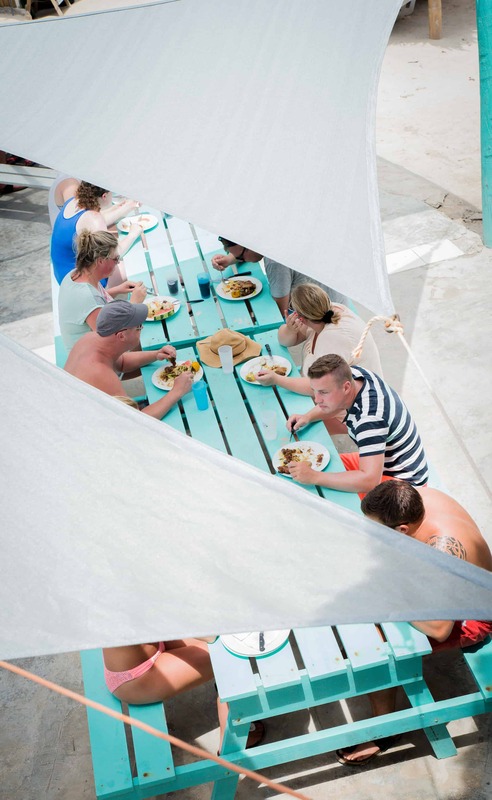 You will enjoy a cup of tea or coffee on the boat while you cruise past St. Barbara Beach onto the open sea. Keep a lookout for groups of dolphins that might just pass you by! Less than two hours later you arrive at Klein Curaçao. Besides a few wooden huts and an antique lighthouse, this island is completely pristine. 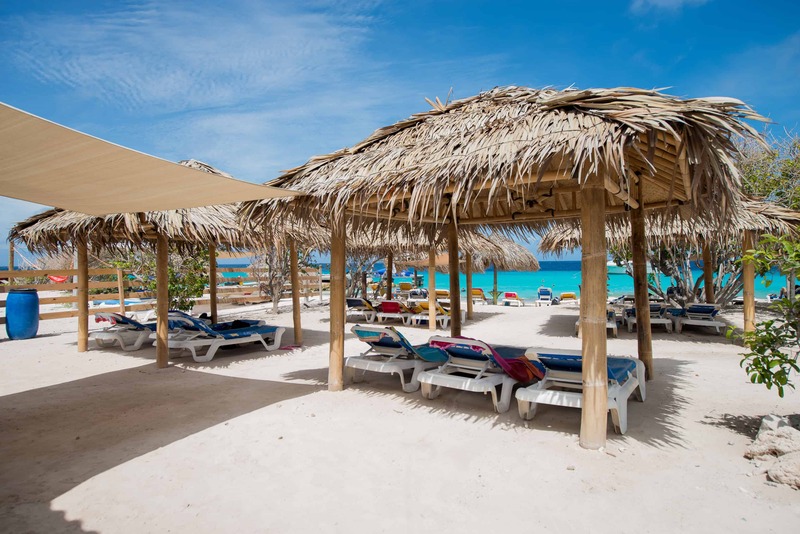 Start your day with a delicious sandwich and fresh drink, afterward go for a walk on the island, hit the heavenly beach and keep your goggles ready as Klein Curaçao is surrounded by endless amounts of sea turtles. A barbecue lunch is also included. During the whole trip, the staff is available to service your needs! For the ultimate relaxation experience, book a 30-minute relaxing massage with the best view on the ocean. Or those interested in learning how to dive, book your diving introduction here! Around 15:30 you will leave the beautiful island and you can enjoy the calm sea while you cruise back in the direction of Spanish Waters. Between 17:00 and 17:30 the boat will dock at Jan Sofat. There the bus will be waiting to bring you back to your accommodation. Bring swimsuits, flippers (for snorkeling), sunglasses, sunscreen, a towel, and your favorite book. Read more about this relaxing experience in our blog!